Cinch 90 Medium Body is also available in 50ml cartridges. 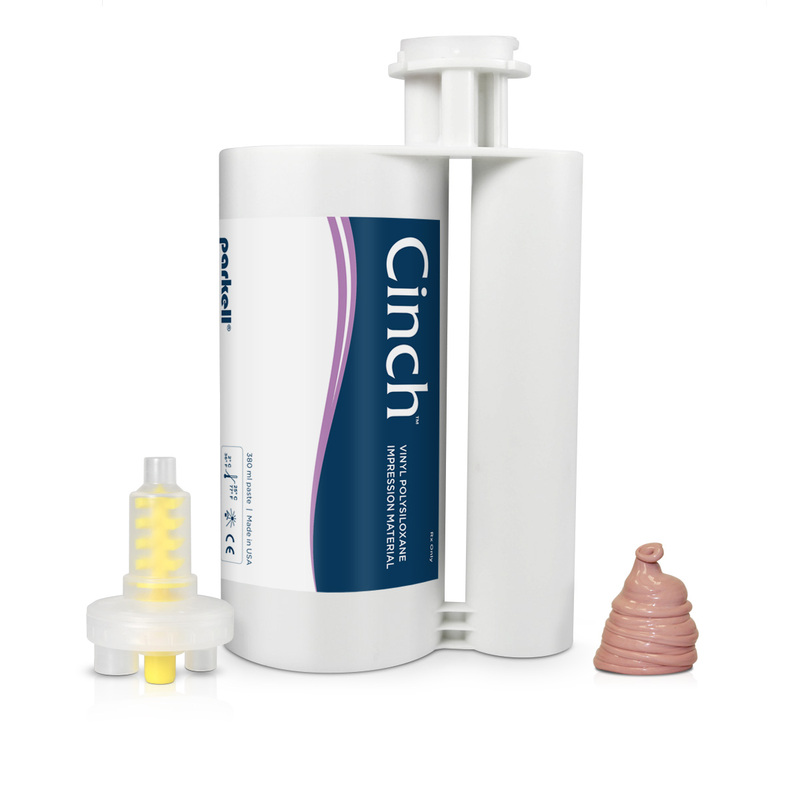 If you are switching between a VPS material for final impressions and an alginate substitute for other situations, consider going with the affordably-priced Cinch for both applications from now on. Its unique properties are exceptionally adaptable and capable of capturing all of the finer details of a preparation area. You’ll be amazed by how much time you save!